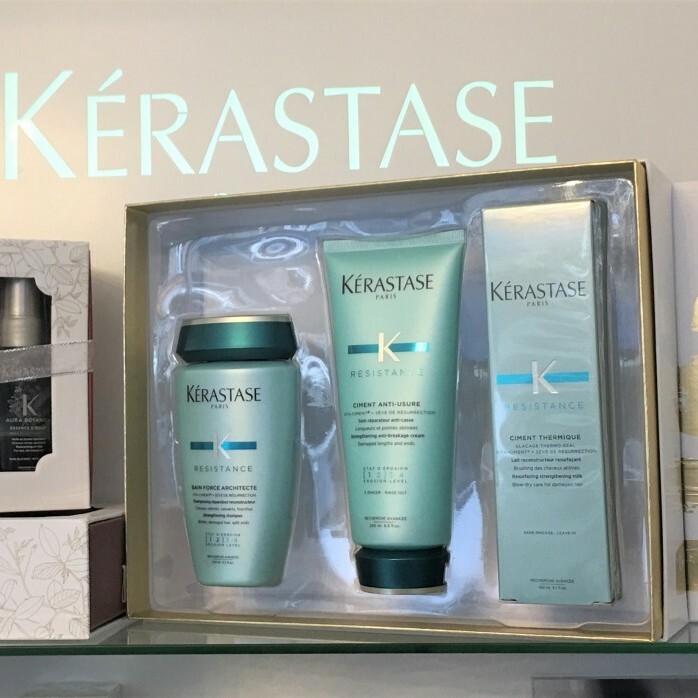 Perth is a fabulous city in which to enjoy a day’s Christmas shopping with an easy to navigate city centre full of quality independent retailers, big fashion brands and talented artisans. You'll find everything your loved ones desire and a few gorgeous extras on top. 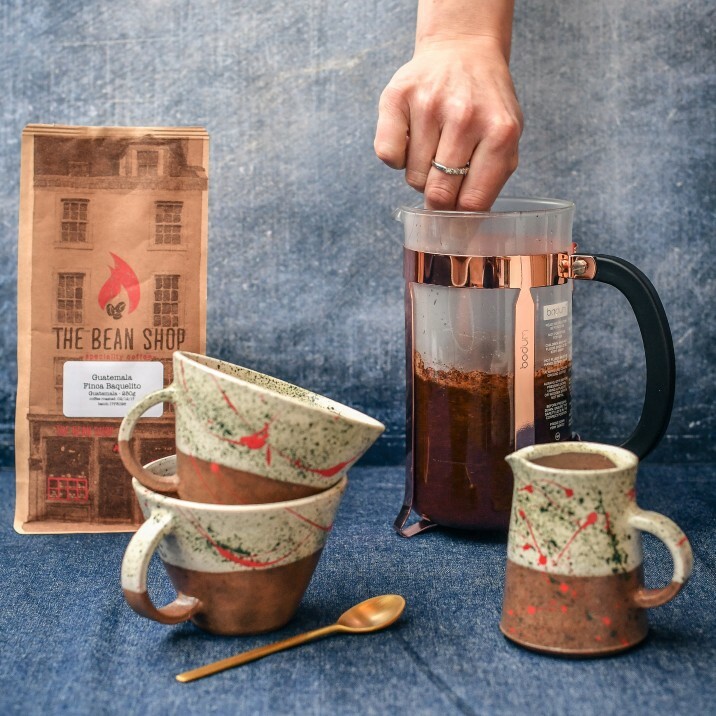 We've tracked down everything from foodie hampers to beautiful jewellery and everything in between - all in a bid to make this years shopping easy, unique and best of all, local! Make sure you venture off of the main High Street and into the side streets, vennels and lanes where you'll find fashion, shoes and vintage clothing sitting side-by-side with fine examples of Scottish and British jewellers, artists and sculptors. 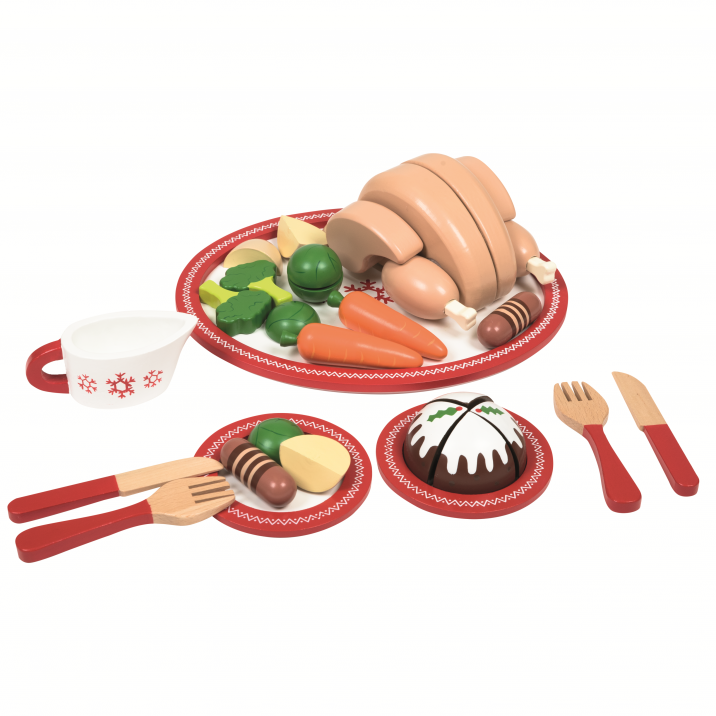 Christmas Dinner play food set from JoJo Maman Bebe. 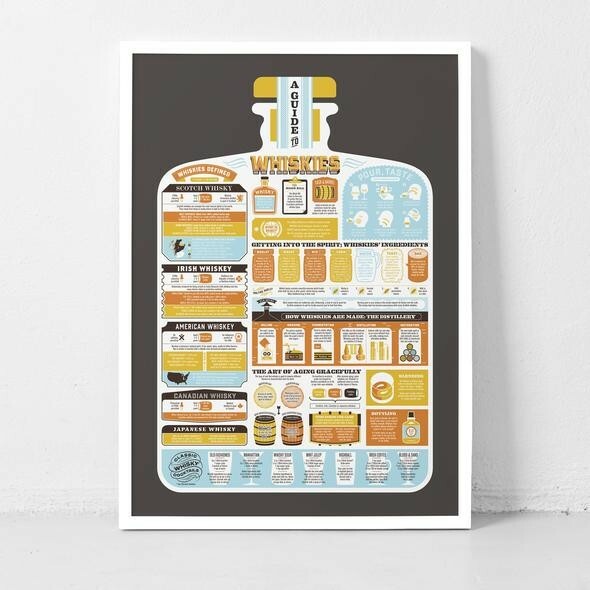 Encourage little ones to eat every last bite of their Christmas dinner! 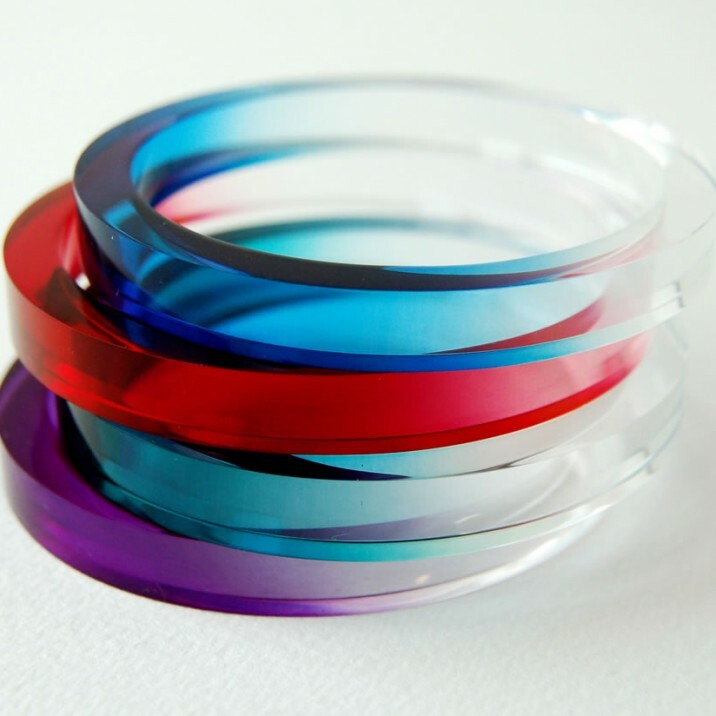 Lovely Acrylic Bangles look stunningly bright and cheery, with 'Dipped' effect colouring on clear acrylic . 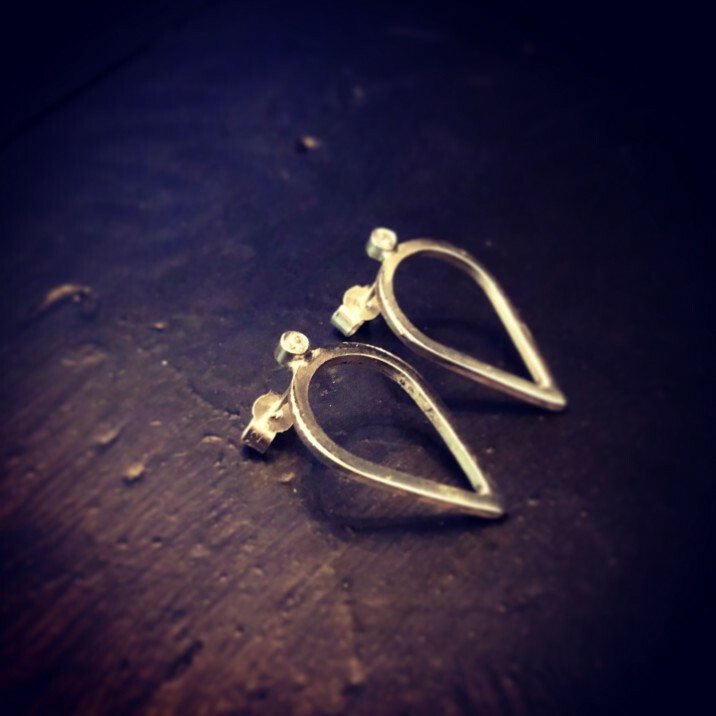 The wonderful Byers & Co specialise in unusual gemstones with minimal designs, and all jewellery is made from start to finish on site and by hand. 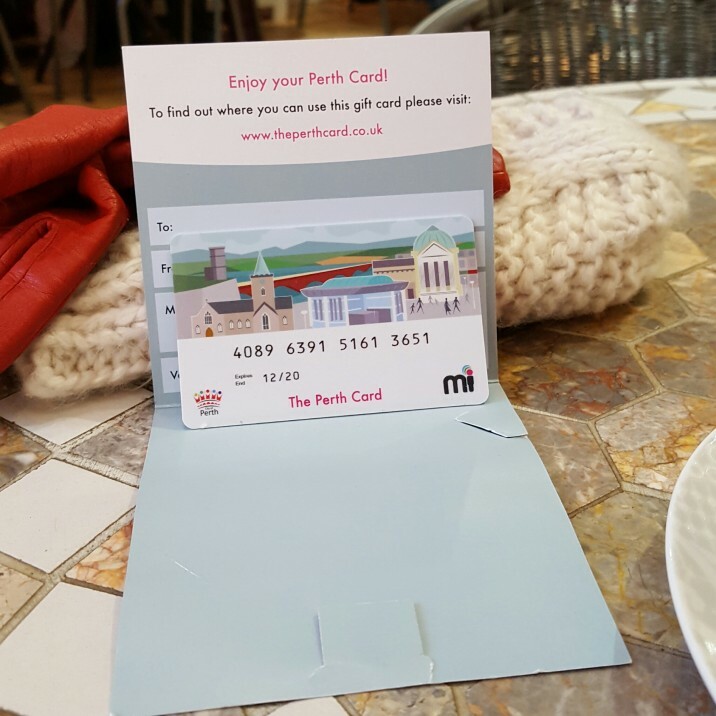 The Perth Gift Card works in the same way as any gift card but for a huge range of independent businesses in Perth. 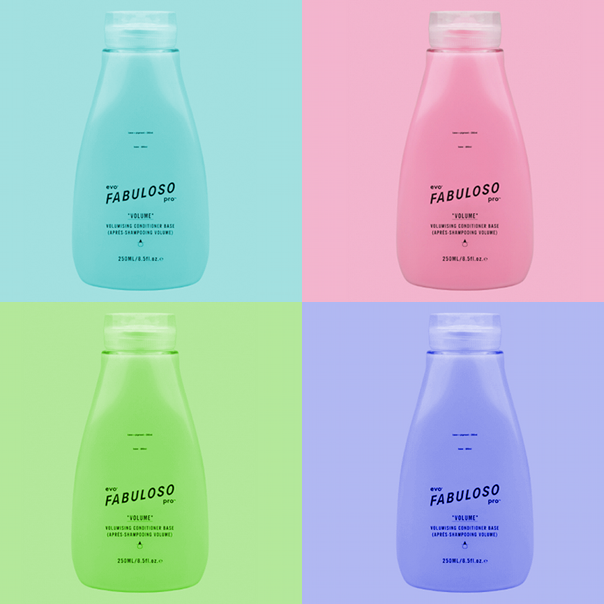 Fabulosa Colour Conditioner available from Rae Peacock, Perth. 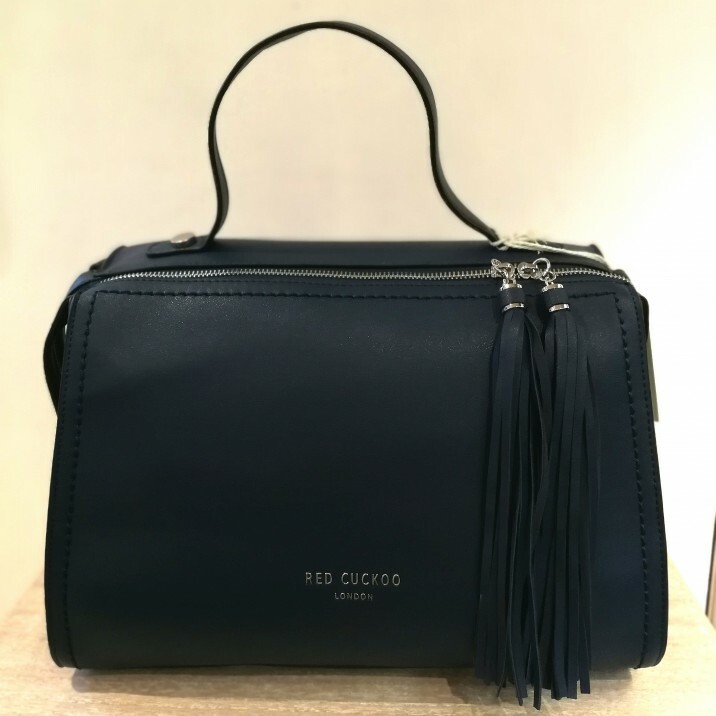 A stunning Navy Tassle Tote by Red Cuckoo London, available from Precious Sparkle, Perth. 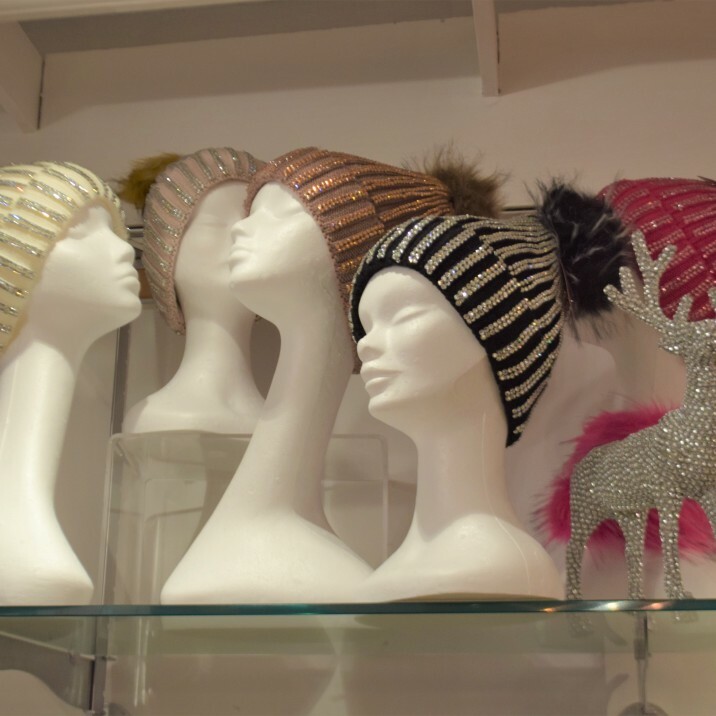 Cosy woolly hats with sequin sparkle and faux fur pom pom on top, the most stylish way to wrap up this winter! 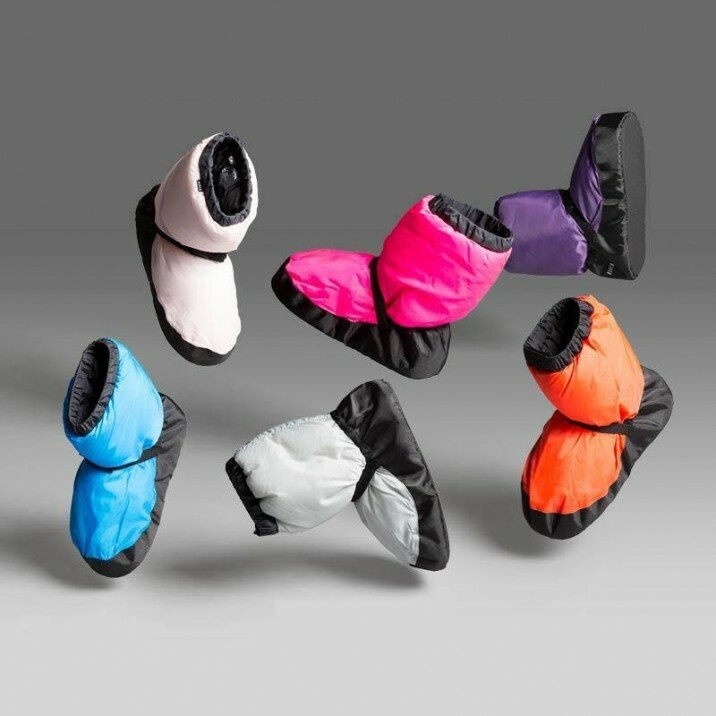 Cosy Bloch warn up bootees, a perfect cold weather accessory for any dancer, gymnast or anyone who suffers from freezing feet. 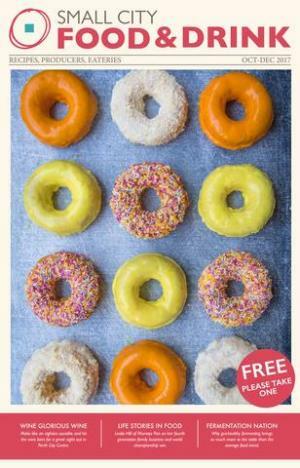 We can post you fresh coffee weekly, fortnightly or monthly so that you never have to remember to order and you never run out. 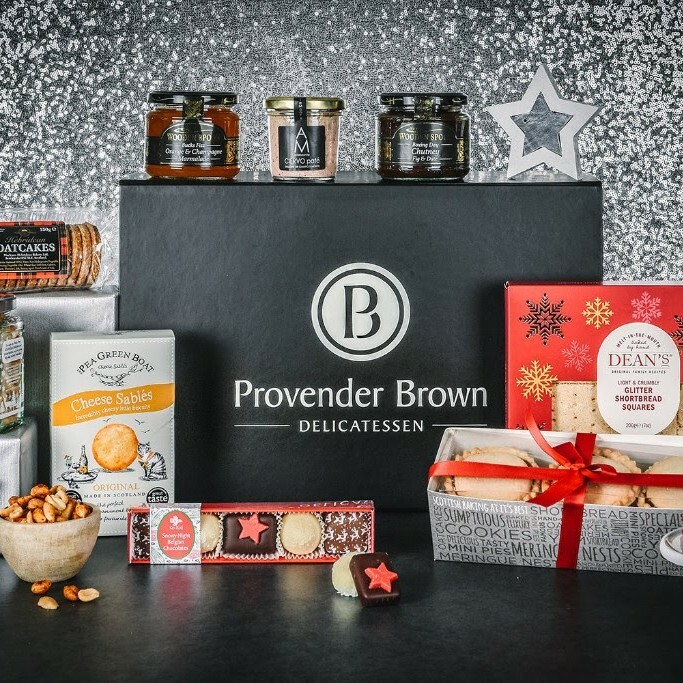 A great price point for a foodie gift, the Santa Baby hamper features lots of our favourite nibbles. 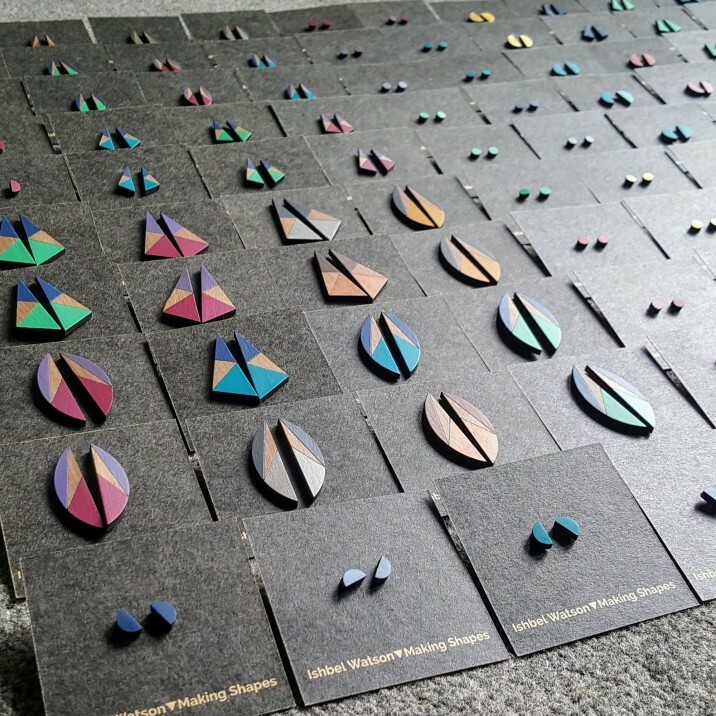 Simple statement wooden jewellery by Ishbel Watson, handmade in Glasgow. 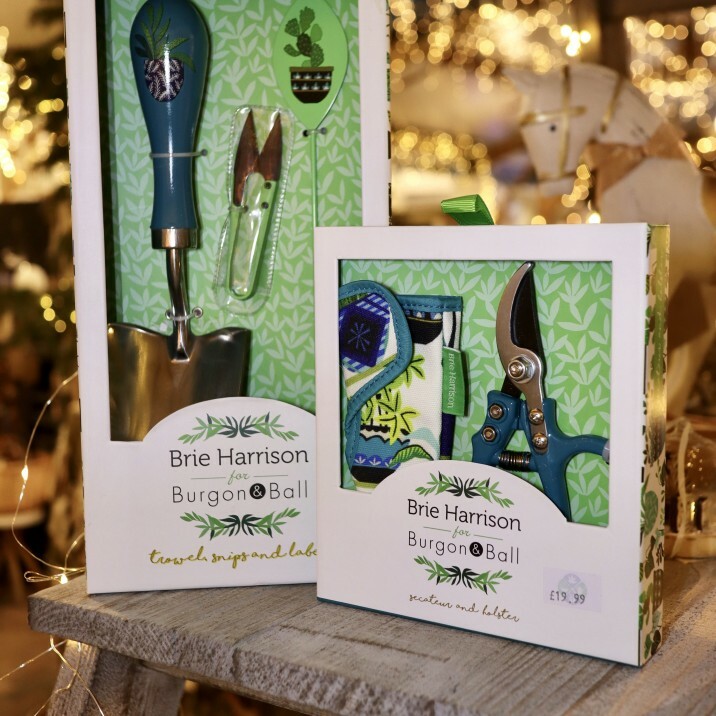 Burgon & Ball Gardeners Gift Sets. There’s plenty of gifts for everyone in the impressive gift hall! 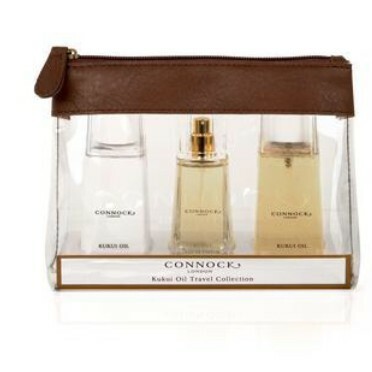 Connock London Kukui Oil Gift set which includes a Kukui Eau de Parfum, Kukui Oil Hand & Body Wash and Kukui Oil Hand & Body lotion.